VM Productions - Los Angeles - Browse Our Movies! 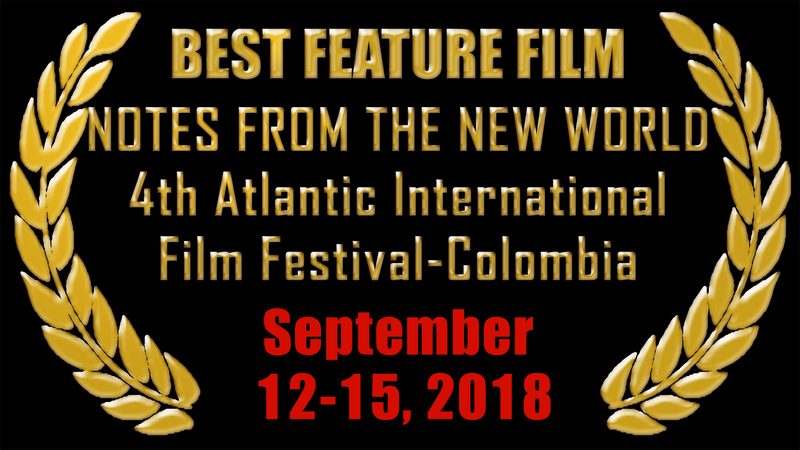 The fascinating, behind-the-scenes struggle to create the award-winning "Notes From The New World"
VM Productions is dedicated to the art of independent filmmaking. We are developing and producing quality films based on original stories and masterpieces of world literature. We admire the great artists of all times. The richness and complexity of their existence and the discoveries they made to help humanity move forward toward a better understanding of life, death, peace, and coexistence serve as the source of our inspiration. 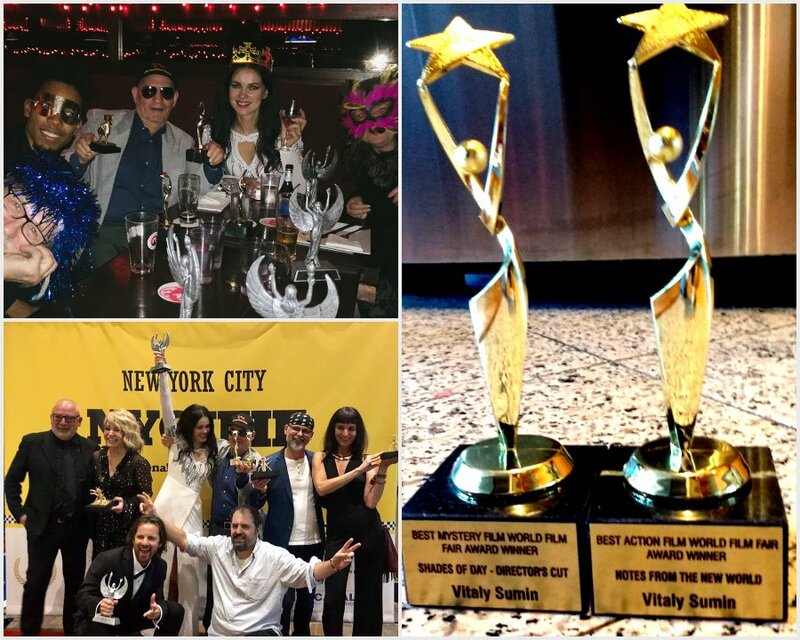 The World Film Fair-New York City edition (October 26-31) is the history. 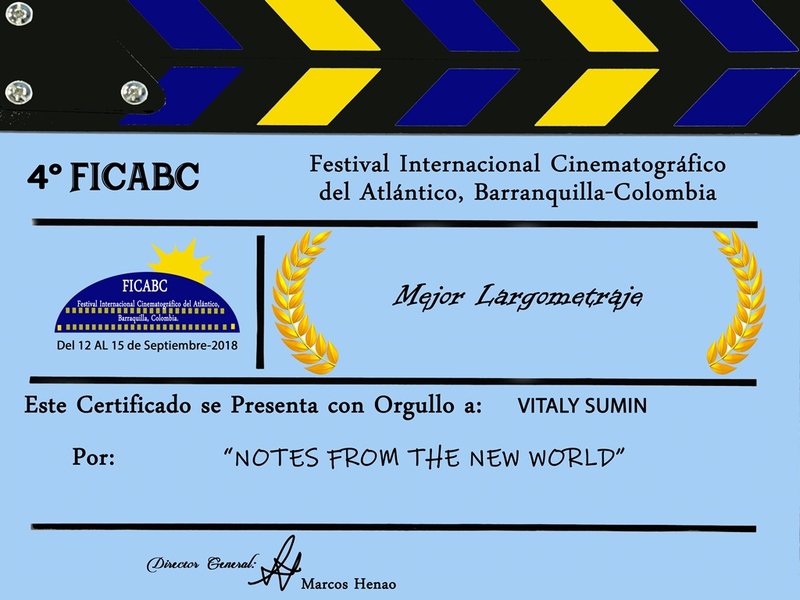 Our movies Notes from the New World and Shades of Day are the winners of the prestigious awards. 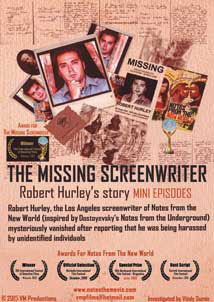 The Notes received two awards: World Film Fair Honor Achievement in Film and Television (along with Harvey Keitel, btw.) for Natasha Blasick (scroll down for more about Natasha!) 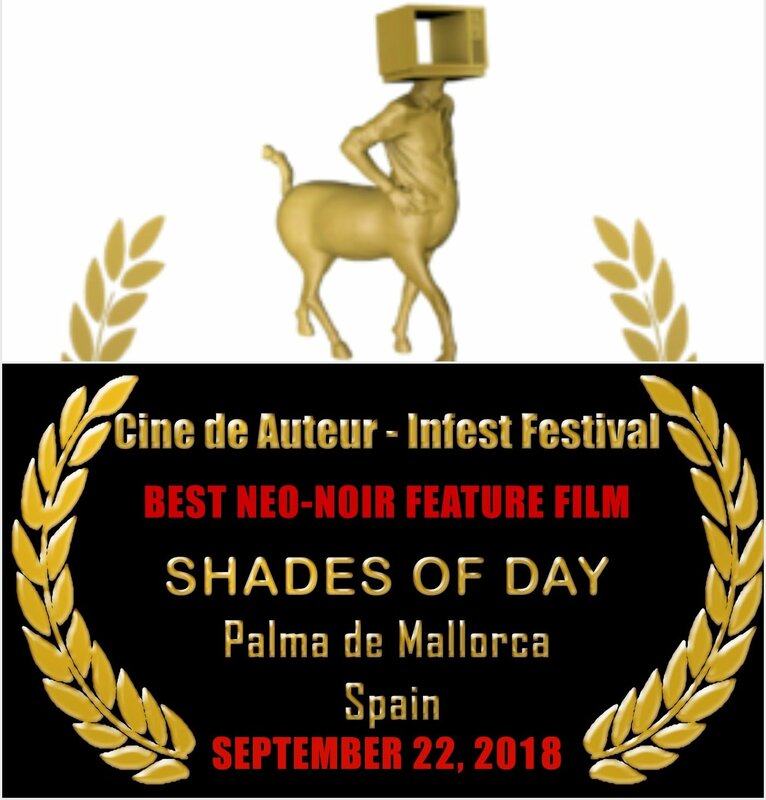 and The Best Action Film while Shades was recognized by the Jury as The Best Mystery Film. 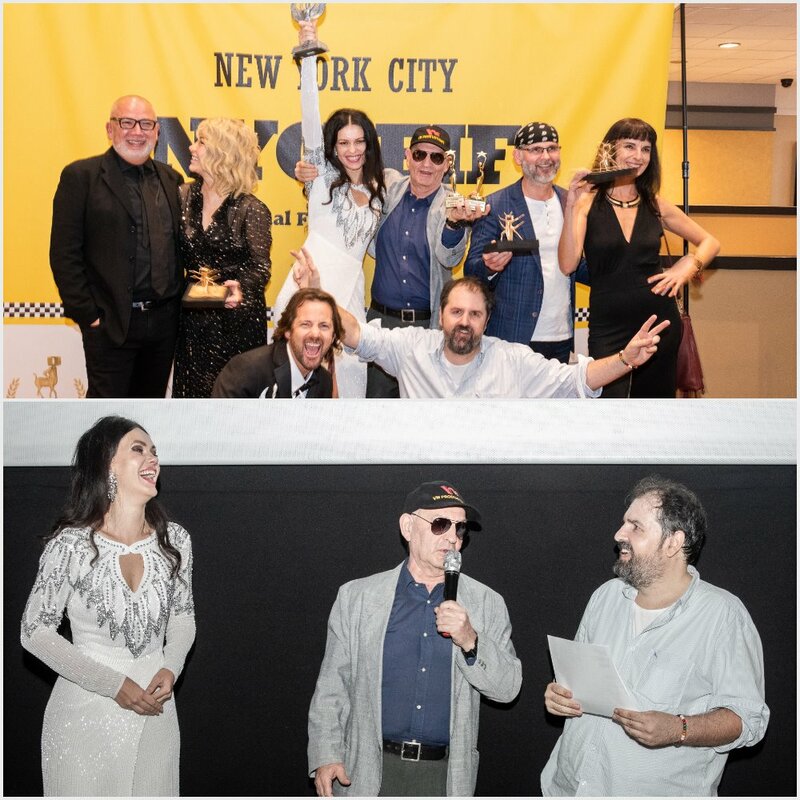 Lower Photo above: Toni Caimari Caldes (the guy wearing white shirt, first in the right, lower row ), the talented filmmaker & the director of Infest Festival Cine De Auteur in Palma de Majorca (scroll down for more) also attended the World Film Fair. His film Ma Belle that we liked very much received the great critical acclaim and the international awards. Toni invited Natasha and me to present The Notes at the next edition of the Infest Festival in Spain. Stay tuned! Upper Photo above: The guy with the blue hair, Gus Blaudziunas, great cinematographer for Shades of Day. Natasha: If you can make it here, you can make it anywhere, so it is up to you New York, New York! 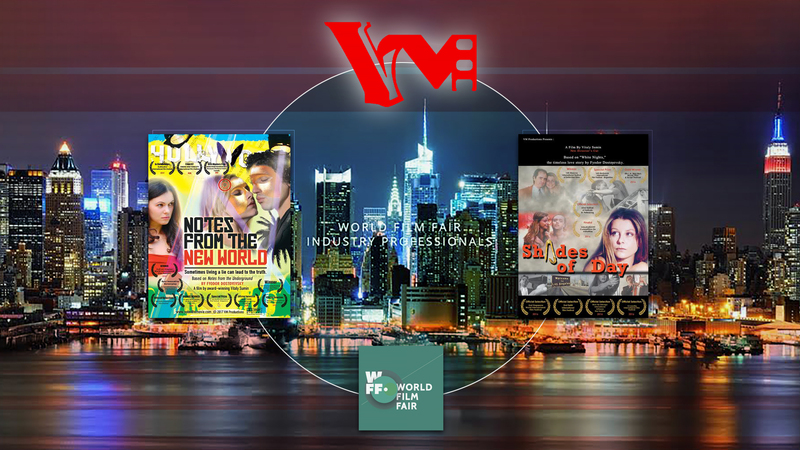 The VM Productions team is pleased to announce that our award-winning movies Notes from the New World and Shades of Day were selected from 31,298 submissions and will be screened at the World Film Fair, New York City, in the framework of the competition. Shades of Day at 7 PM EDT on October 29th. The award ceremony will take place in Cinepolis Theater on October 31st at 7PM. Our actress Natasha Blasick that performed the part of Sonia in Notes, Notes & Shades are nominated for awards. Natasha has recently completed the movie All-Star Weekend (to be released in 2019) written and directed by the Academy award-winner Jamie Foxx. Natasha starred alongside Hollywood celebrities twice Oscar-nominated Robert Downey Jr. and Oscar-winner Benicio Del Toro. 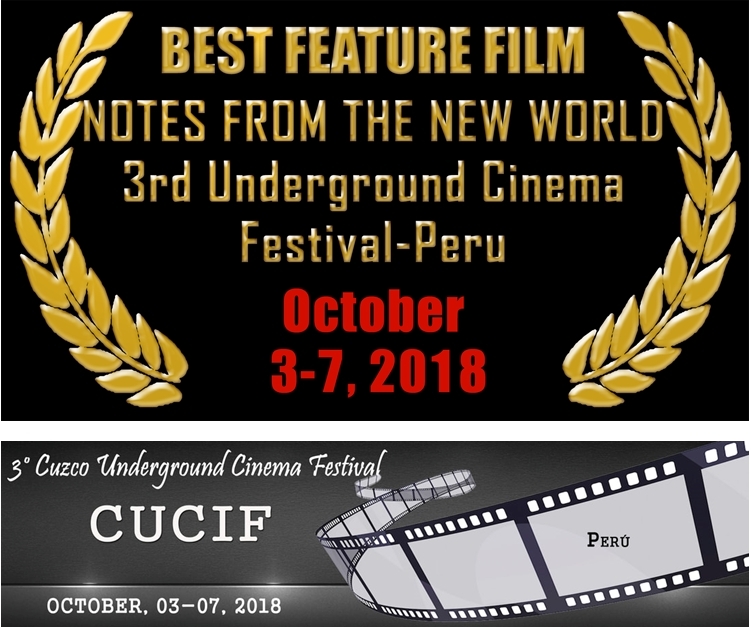 VM Productions is pleased to announce that our movie Notes from the New World won the award for Best Feature Narrative Film by the 3rd Underground Cinema Festival in the city of Cusco, historic capital of Peru. The selection committee received hundrerds of films from all over the world. The Notes was selected from 7 finalists feature films that were screened in the festival. This is our fourth award since September 15th 2018! From the Festival's organizers: "We're looking for gifted filmmakers and artists of our generation. The independent film community is without a doubt the backbone of the industry. This is why it is so important for there to be opportunities for these independent geniuses to be recognized. 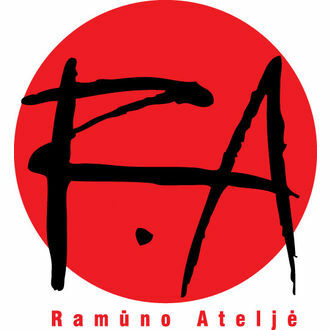 The Ramunas Atelier International Independent Film Awards provides a tremendous amount of opportunities for filmmakers to receive the accolades they deserve within our awards". Films Infest is an independent initiative of independent film producers, Screen Art Films and Cautor Films, based in Mallorca and Barcelona. "We want to promote artists with free and plural visions that contribute to the efforts of making this world more tolerant, away from so called 'one minded thinking'. The truth is in every human being. It only takes one to explain it and another one to listen..."